Please pardon our appearance as our website is under construction. Check in regularly for program updates! The University of Maine is pleased to announce the recent five year TRIO Upward Bound and Upward Bound Math Science grant awards ($2.8 million) through the U.S. Department of Education. 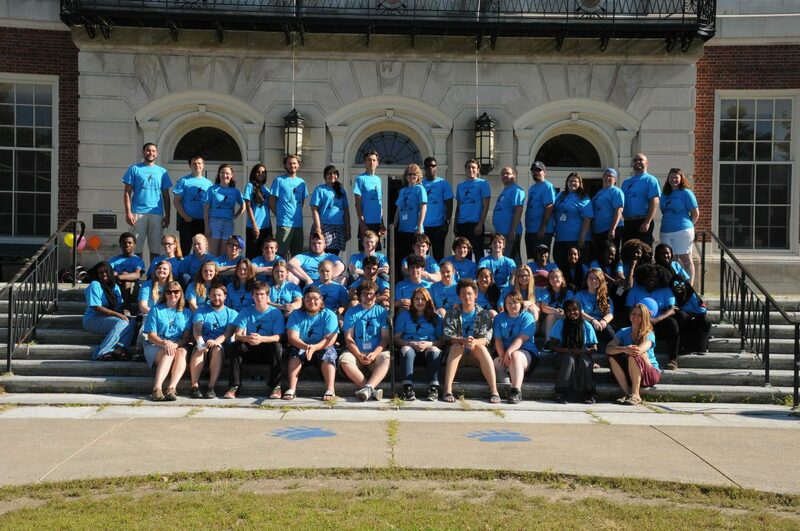 With a long successful history at the University of Maine starting in 1965, TRIO Upward Bound Programs have positively impacted the lives of thousands of high school students in their pursuit of postsecondary enrollment and graduation. Serving 127 Upward Bound students per year in thirteen high schools in Maine, the programs target students who are all from low-income families and/or families in which neither parent holds a bachelor’s degree. In Maine, students’ family income continues to be the strongest predictor of college-going as compared to students’ gender, race, and ethnicity (Mitchell Institute, “Maine High School Graduates: Trends in College-Going,Persistence, and Completion” 2015).